The importance of e-commerce in Europe constantly grows. More and more people prefer to purchase products and services online. Meanwhile, e-commerce gains its influence on the European economy. Whereas the European GDP was more than €16.4trn in 2013, the part of e-commerce is 2.2% of this number. Additionally, e-commerce becomes the important source for new jobs. All these factors turn e-commerce into a significant economic power for the European market. 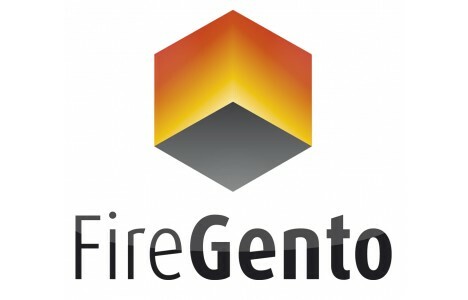 And there are a lot of extensions, designed to adapt your Magento store for the conditions of the European market. We gathered the most useful solutions in this post. 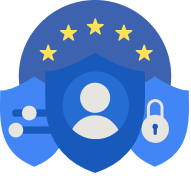 The following article sheds light on the latest GDPR requirements and tools to make your store fully compatible with them, various tax extensions, and integrations with locak carriers, banks, and payment systems. GDPR stands for General Data Protection Regulation. Being the EU’s new data protection legislation, it provides an absolutely new paradigm for using customers’ data. GDPR is good because it introduces stricter fines for non-compliance and breaches. It gives people more rights to tell companies what to do with their data. And that’s a massive jump into the new more user-oriented and personalized experience for each individual. The module is compared with its core competitor here: Magento 2 GDPR Extensions Comparison. Now, let’s take a look at other Magento EU extensions. 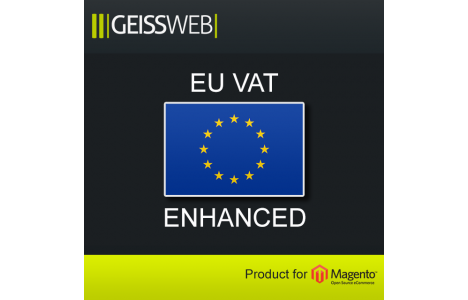 EU VAT Enhanced Magento extension is developed to simplify the use of European business transactions. It supports zero-rated intra-EU supplies, intra-community triangular transactions, and Reverse Charge. The extension extends the core VAT validation functions of Magento. It costs €99. By using EU VAT Number Validation Magento Extension, you can extend Magento core VAT validation functionality. The Magento EU extension relies on Ajax technology to validate VAT number through VAT Information Exchange System. As a result, your store receives the support for B2B transactions. The module costs $89. 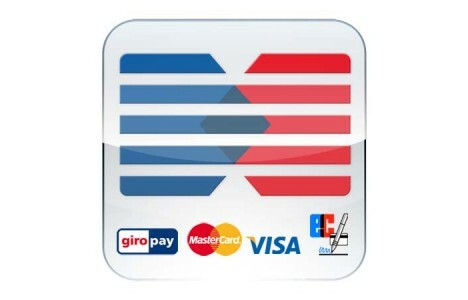 With this free Magento EU extension, you will provide your store with the supports for Giropay, direct debit payment, credit card, and iDEAL. 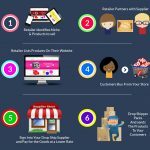 GiroCheckout is a free tool. By installing this Magento EU extension, you will add the support for PAYONE to your e-commerce store. 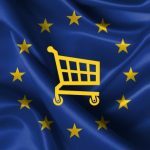 The leading European bank-independent payment service provider integration is a very important addition to e-commerce stores aimed at the European market. 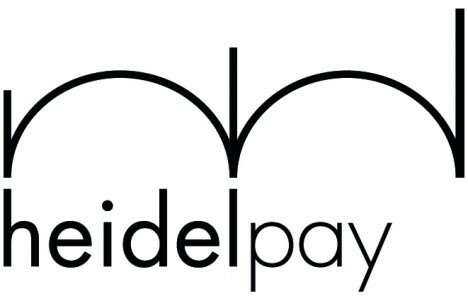 Heidelpay is another Magento EU module, developed to provide integration with a dedicated payment solution. This time it is Heidelberger Payment GmbH. The module is also free. 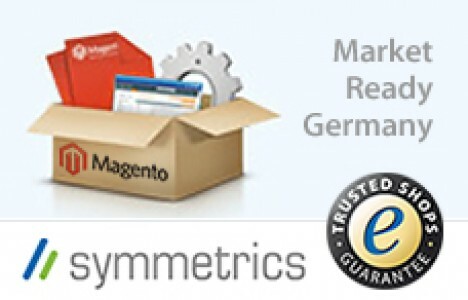 This Magento extension for European Union tunes e-commerce stores for the conditions of the German market. It works with taxes, email templates, newsletters, prices, etc. You can download German Setup for free. Market Ready Germany provides all necessary extension developed to preconfigure your Magento store for the conditions of the German market. The package is free. This is the official tool for the integration with Inline Checkout by Amazon. 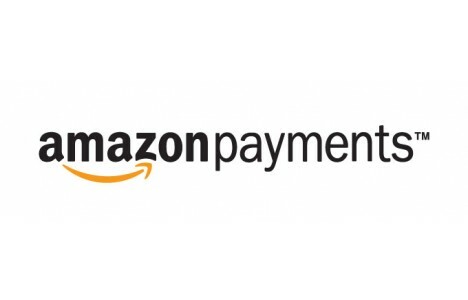 It offers 2 setup options: Checkout by Amazon and Advanced Payment APIs. You should install only one option, which fits the type of your Amazon Payments Seller account. The Magento EU extension is free. 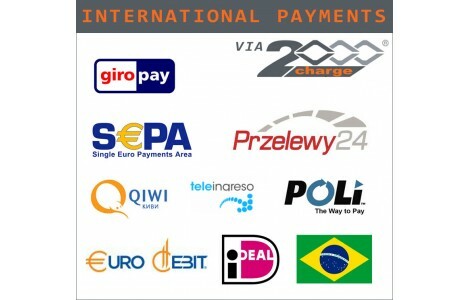 This Magento module for European Union adds all major European payment solutions to your Magento store. It supports payouts in both Euro and US dollars. 2000Charge is a free solution. 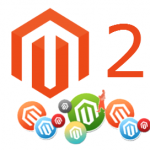 By installing this Magento module, you will be able to work on leading European marketplaces. The extension relies on Neteven technology. 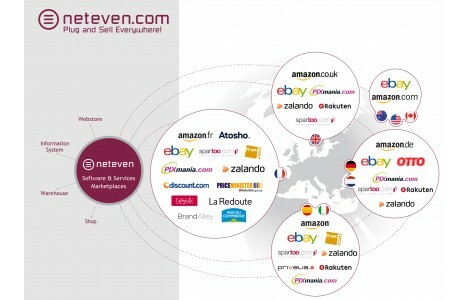 You can download Neteven Marketplace Connector for free. With this Magento EU extension, you will be able to inform your visitors that by using your e-commerce store they permit you to set cookies in their browser. 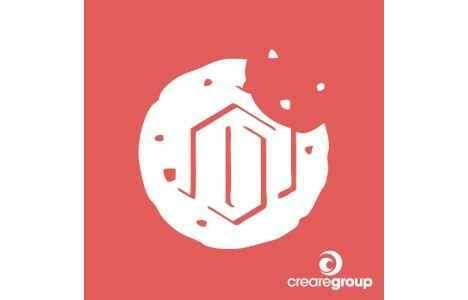 Add a fully customizable message for your Magento store to comply with the EU cookie law. The module is free. 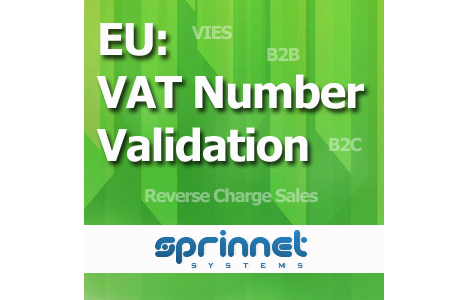 EuVAT adds advanced tax calculation for EU countries with VAT reports. It provides the ability to assign each of your customers to one of three Customer Groups, or to use different Customer Tax Classes for your customer: EU Business customer, EU customer or international customer. The Magento EU module costs €99. 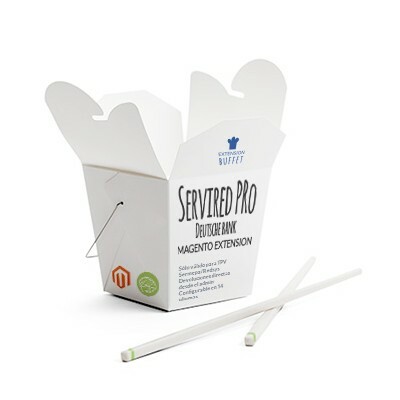 By installing this Magento extension, you will provide your customers with the ability to use Swiss Post Shipping. The module relies on 3 shipping types: PostPac Priority, PostPac Economy, and Swiss-Express (Moon). The extension is free. 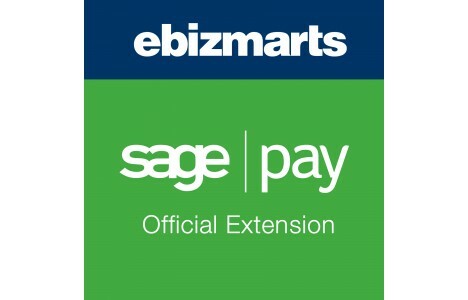 eWAY Rapid Magento Extension supports credit card payments with instant payment notifications. The module relies on Responsive Shared Page and Transparent Redirect, and it is PCI Compliant. 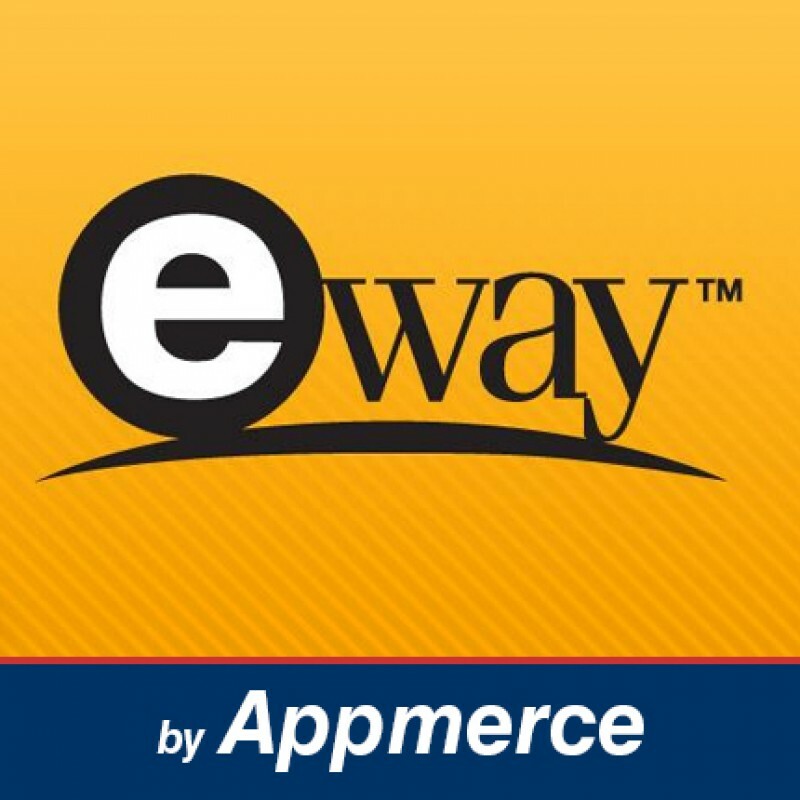 eWAY Rapid API costs $99. This module adds Dutch addresses to the Checkout of your Magento store. 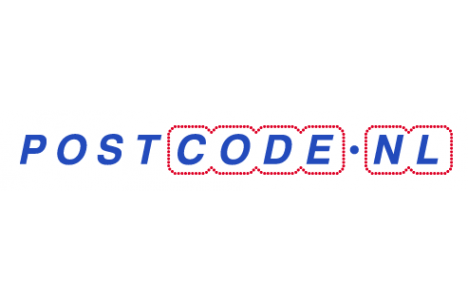 Your customers provide postcodes and house numbers and get the complete addresses. The extension is free. This Magento EU module tracks all shipments in a single place. The extension supports 200+ European couriers. In addition, you get the ability to view tracking results at your Magento store with the help of Track Button. The extension is free. This module adds a Cookie privacy banner to your e-commerce store. The banner shows up in accordance with EU guideline. The module is free. Comply your Magento store to the latest EU laws in regards to Cookies with this module. The extension only works with Google Analytics. It is useless for other 3rd party cookies. 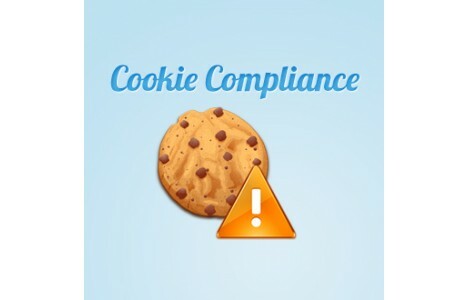 You can download EU Cookie Law Compliance for free. Provide your customers with seamless buyer experience and enhanced transaction management capabilities of Magento Admin Panel with Ogone Extension. 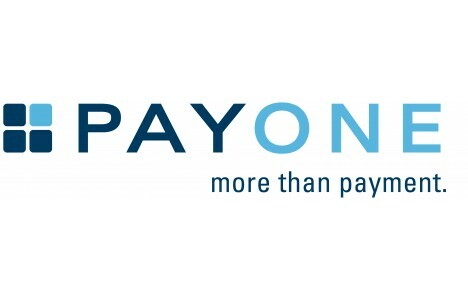 The Magento EU module allows you to process payments with Ogone. You can download this extension for free. 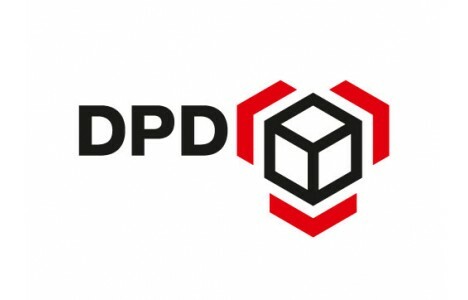 DPD is one of the leading international express service providers, which is very popular in Europe. 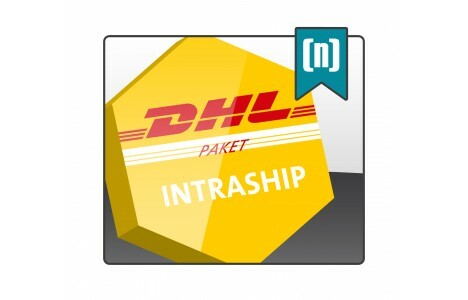 By using DPD Shipping Magento extension, you will integrate your e-commerce store with this provider for free. This extension provides the integration with the Deutsche Bank payment gateway. Deutsche Bank Spain costs €49. 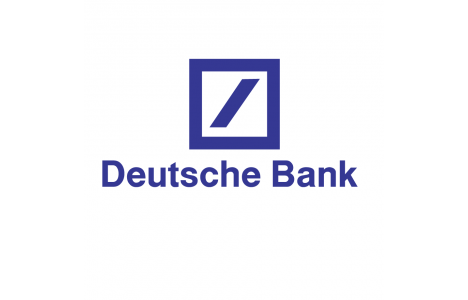 Servired Pro Deutsche Bank will also integrate your Magento store with Deutsche Bank’s Sermepa/Redsys payment gateway. It is compatible for POS with Redsys system. The module costs €99. 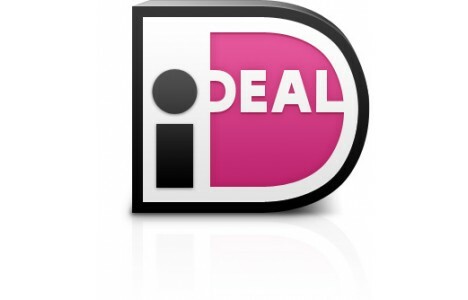 Yapital provides your customers with the ability to pay via their smartphones or QR code scans. The Magento EU module covers the new gateway and redirects your buyers to the hosted payment page. The solution costs €172. 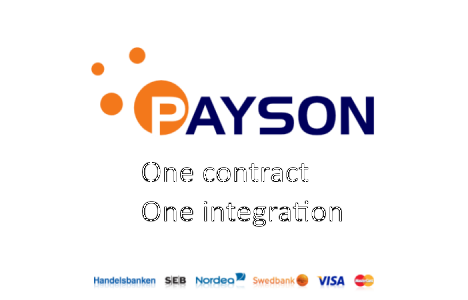 Payson Magento extension for the European market provides you with two payment methods: Payson Invoice and Payson Direct. 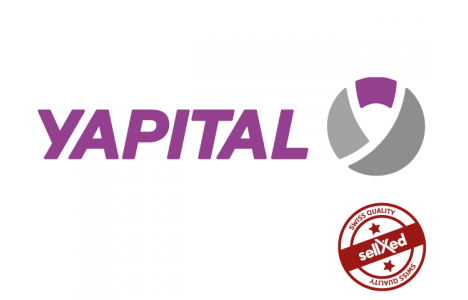 The service works with MasterCard, Visa, and such internet banks as Swedbank, SEB, Handelsbanken, and Nordea. The extension is free. 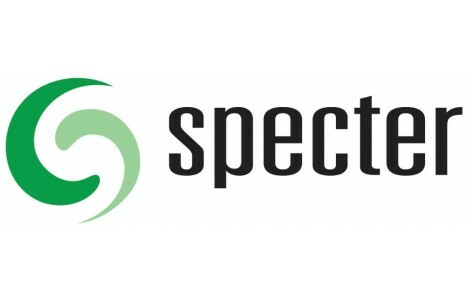 By installing Specter Magento Extension, you get the ability to syncs different data from you store between Magento and Specter. Hit the below link for the below link for the additional information. The module costs €752.